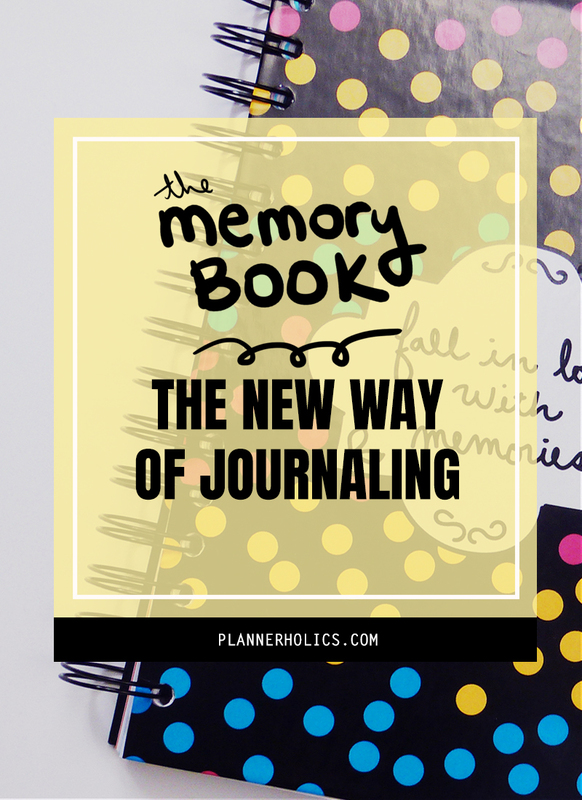 The Memory Book - A new way of journaling! First of all I wanted to thank everyone who sent me such positive comments and support on the opening of this website. It was a total mood booster for me and I couldn´t be happier. I hope you´ve taken a moment to explore around because today I wanted to chat a little bit about one of the stars inside this site. Of course it could not be anything else but my new project "The Memory Book". I can´t emphasize enough on how excited I am to finally show the world and all of you how this book will become an essential part in our planner/journal collections. 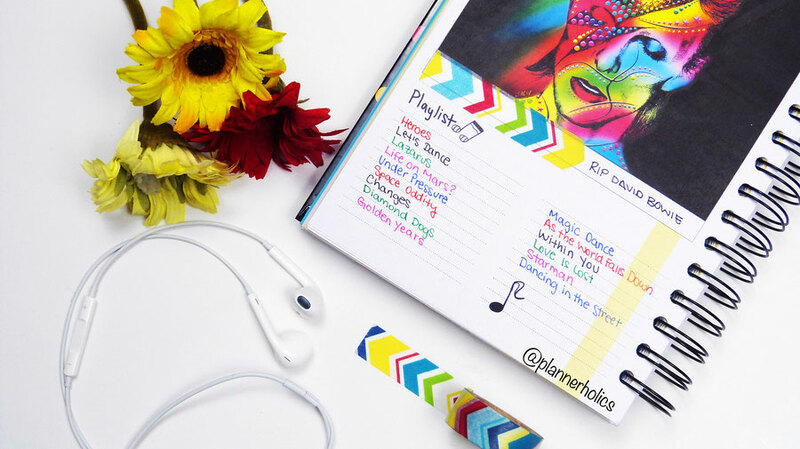 As the creative planner-addicts that we are, planners obviously play many rolls in our life, the main one being a means to keep our upcoming tasks and events in check. However, a planner can only offer so much capacity and in a daily view. Last year I came to the conclusion that I needed a place where I could record all those other moments that happen during our life that sometimes seem to get lost in our memories. It was then when the idea of a Memory Book took place. I wanted to create a book where people could document in an art-journal form (let´s not forget we are a creative bunch with a passion for stationery) all of life´s tids and bits. Because everyone has different schedules and priorities that demand our attention, the book needed to be an easy and fun project that anyone could accomplish without feeling stressed or overwhelmed. 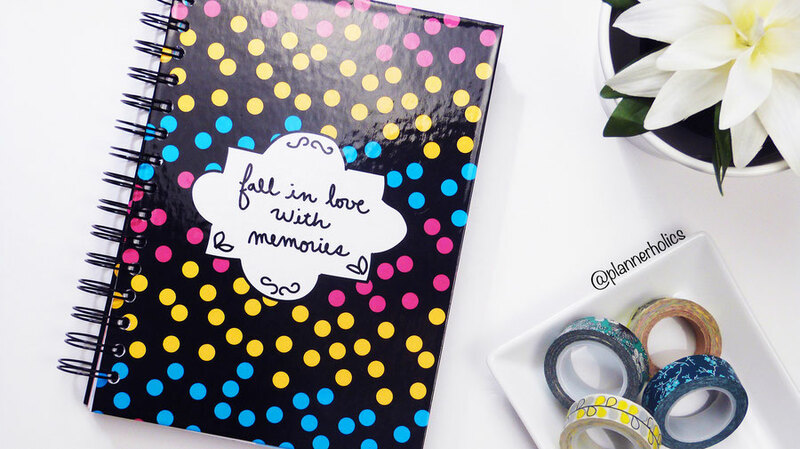 The Memory Book was designed as a creative project to fill out little by little in small gaps during our week so that all those special moments that happened to us could be kept in a tangible manner. Therefore, I decided that dividing the book into 6 months with incorporated templates that covered different categories of our experiences would make it easier and quicker to fill out and complete. It´s the perfect place to store that contact card of the restaurant you loved so much, to write out the lyrics of that song that helped you stay inspired, to review that book which took you to places you never imagined, to place a photograph of that "kodak moment" that made you smile, to give thanks for the magical moments you live every moment with your family and friends, to include the receipt of your favorite store and so much more. 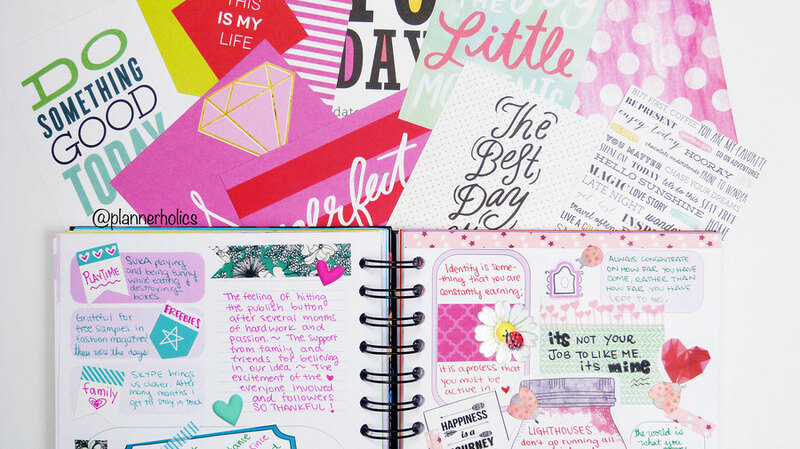 Journaling, may it be by doodles, words or pictures, is definitely a way to cherish your memories always. I´d love to invite you to join me in this creative project, you can visit my website for more information and of course leave me any questions you may have below, I will be happy to respond.